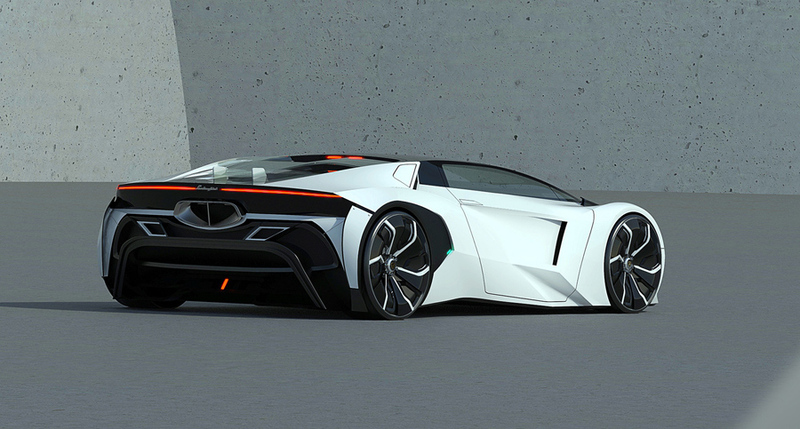 Today we want to show you interesting Lamborghini concept by designer from Germany Grigory Butin. Supercars subject and Lamborghini subject in particular are much more complicated than it seems at first glance and require huge concentration on proportions, volumes and the elusive feeling that varies from designer to designer. Being mostly experimental, in this project designer wanted to find new answers on the topic of a more advanced surface treatment and new, more sci-fi and “technical” approach to design of the supercar. The technical assignment for this car could be: next-gen successor of an Lamborghini Aventador with a hybrid engine technologies. Also be sure to check 15 Best Concept Cars of Largest Automakers.